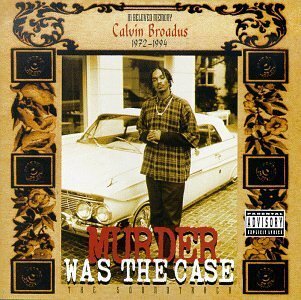 Snoop Dogg Releases Single "Murder Was the Case"
Murder Was the Case is a 1994 short film and soundtrack album starring Snoop Doggy Dogg. 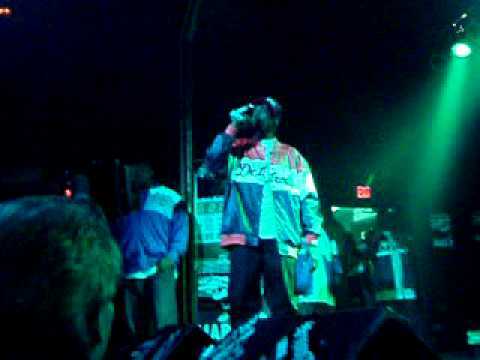 The 18 minute film was directed by Dr. Dre and Fab Five Freddy and chronicles the fictional death of Snoop Dogg and his resurrection after making a deal with the devil. The album topped the Billboard 200 on the number one spot on November 5, 1994 with a 329,000 one-week sale as well as on the Top R&B/Hip-Hop albums chart. The following week it stayed on top with 197,000 copies sold and thus was certified Gold. The album is certified 2x platinum with 2,030,000 copies sold. The single "What Would U Do" was included on the Natural Born Killers soundtrack and was nominated for the Grammy Award for Best Rap Performance by a Duo or Group in the 38th Annual Grammy Awards in 1996. The album was re-released with a bonus DVD containing 3 music videos in July 11, 2006.